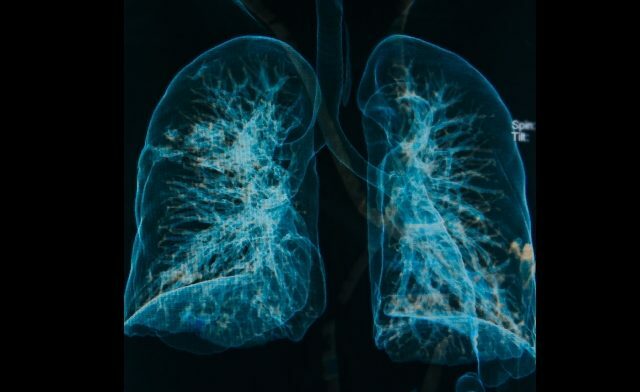 Healthday News — Chest computed tomography (CT) is increasingly being used, and can provide additional insight, in chronic obstructive pulmonary disease (COPD), according to research published in the American Journal of Respiratory and Critical Care Medicine. Noting that chest CT is not currently recommended as part of routine COPD evaluation, Wassim W. Labaki, MD, from the University of Michigan in Ann Arbor, and colleagues address the increasingly use of CT. The authors note that CT is widely available and increasing being used to provide additional insight into structural and pathophysiological pulmonary parameters. Associations have been identified for emphysema, airway disease, air trapping, and pulmonary vascular abnormalities with outcomes, including respiratory symptoms, COPD exacerbations, and mortality. 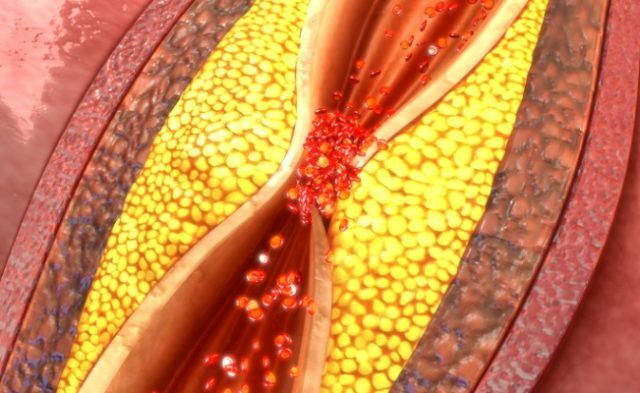 Information on comorbidities, including coronary artery disease and osteoporosis, which are important components of COPD care, can be provided by CT. Chest CT interpretation already includes routine visual assessment of these parameters; however, quantification methods are becoming more reliable and increasingly accessible. “Chest CT clearly has the potential to become a powerful tool in the quest to personalize medicine, but its value will ultimately depend on our ability to extract clinically important information that changes management,” the authors write. Labaki WW, Martinez CH, Martinez FJ, et al. The role of chest computed tomography in the evaluation and management of the patient with COPD [published online June 29, 2017]. Am J Respir Crit Care Med. doi: 10.1164/rccm.201703-0451PP.